At Guest NZ we very much believe in staying several nights at one location – moving daily, can be quite exhausting. 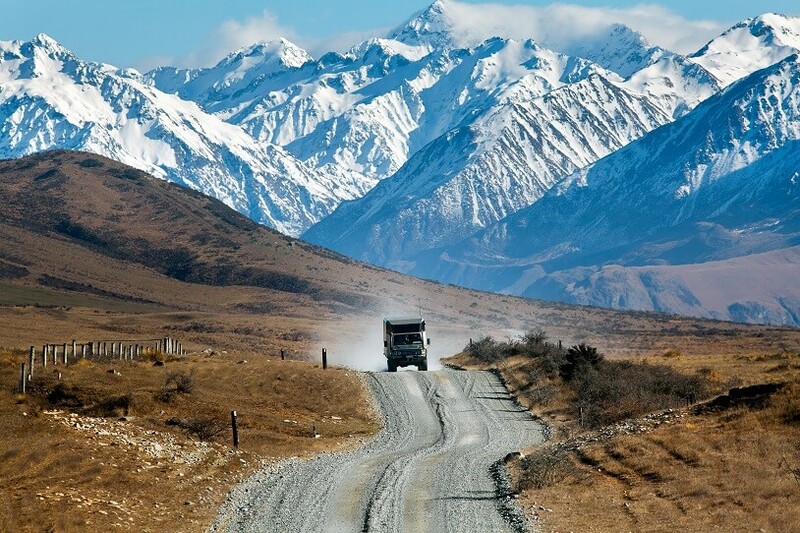 Plus, you get to see so much more in the way of day trips, A day trip to Arthur’s Pass from Christchurch, is a relaxing way to explore New Zealand’s Southern Alps mountain area. There are a number of ways to do this. 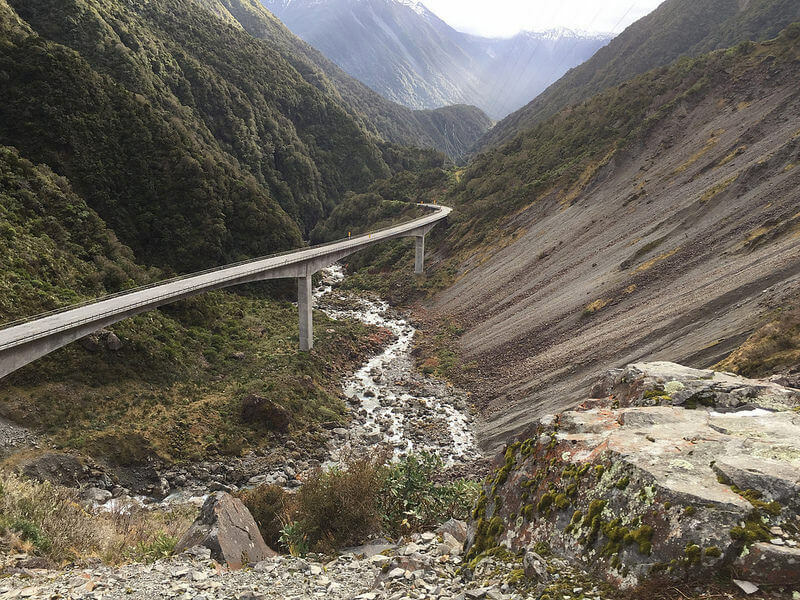 An excellent option is to use the TranzAlpine train journey from Christchurch, through to the Arthur’s Pass railway station. 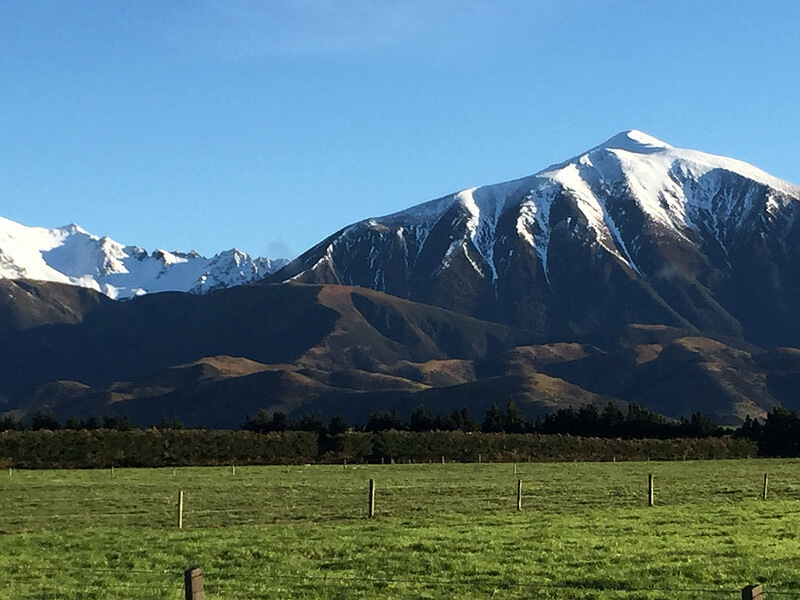 This is a stunning scenic ride, passing along the Canterbury Plains and travelling up the Waimakariri Gorge. Believe me, nothing can prepare you for the visual impact, once you enter the Southern Alps. The ride only takes about 2.5 hours, so that leaves you plenty of time in the afternoon to explore. A convenient way to complete the trip back to Christchurch is using a local day tour operator such as Hassle Free Tours. These guys provide the full service. This includes pick-up from your hotel, train tickets, meeting again in Arthur’s Pass, plus a 4WD trip and a jetboat ride. If it sounds like a lot of bang for your buck, it is! You’ll also get an interesting commentary from the tour driver about the area, it’s national park and history. Well the first thing that comes to mind, is the scenery. It’s such a beautiful region with landscape that changes frequently as you pass through it. Think of lush green pastures, to barren hills, then onto snow-capped mountains. The Castle Hill Caves is a recognised caving system. 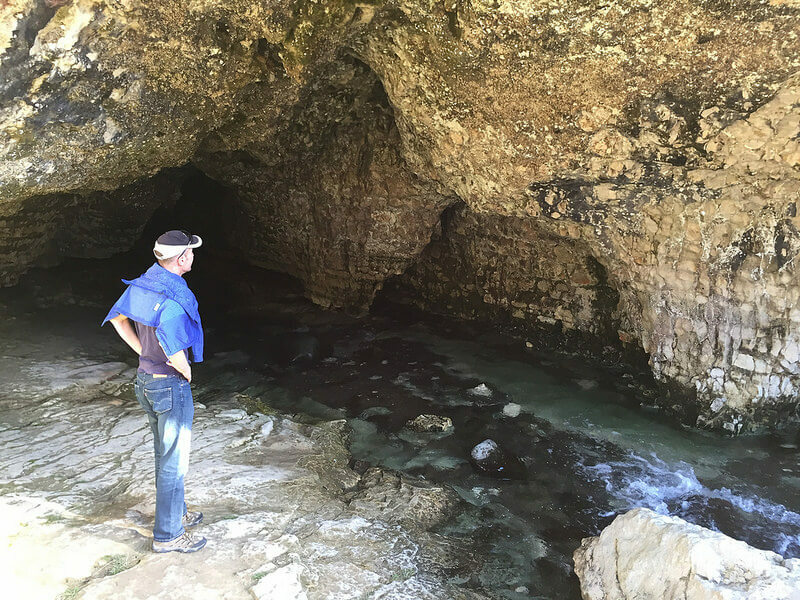 But, I would urge you to be careful – only explore inside if you well equipped and have some caving experience. This is a spectacular scenic region, especially on a sunny day. I had an excellent day travelling this area in in late June, which is officially our winter. A stop at Castle Hill Rocks is a must-do – it really is a magic place. 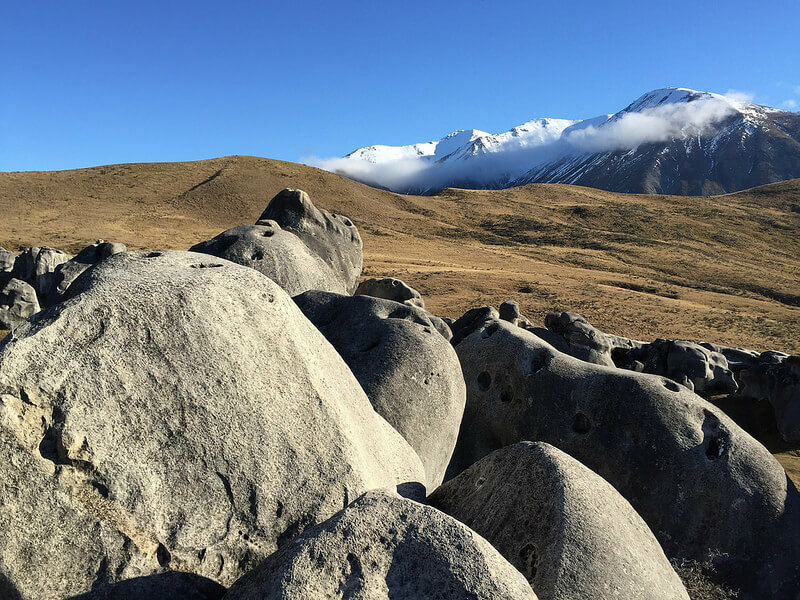 So, if you are staying in Christchurch, give yourself plenty of time to explore the wonderful New Zealand landscape with a day trip to Arthurs Pass from Christchurch. Your photos will capture the most incredible scenery.